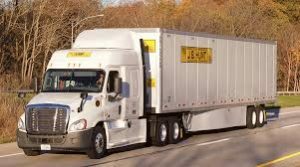 The Lowell, Arkansas-based trucking firm J.B. Hunt Transport Services, Inc. has just grown larger with the firm’s acquisition of a home delivery trucking service. J.B. Hunt whose trucks run up and down I-40 and I-35 in Oklahoma finalized its acquisition of Cory 1st Choice Home Delivery. Cory’s home delivery services will be integrated with J.B. Hunt Final Mile Services, a division of the company’s Dedicated Contract Services business unit. Final Mile operates one of the largest nationwide, commingled cross-dock operations and has the ability to serve 100% of the contiguous United States. J.B. Hunt Transport Services, Inc., a Fortune 500, S&P 500, and NASDAQ-100 company, provides innovative supply chain solutions for a variety of customers throughout North America. 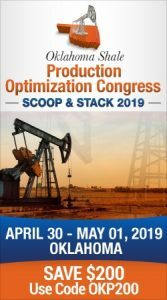 Utilizing an integrated, multimodal approach, the company applies technology-driven methods to create the best solution for each customer, adding efficiency, flexibility, and value to their operations. J.B. Hunt services include intermodal, dedicated, refrigerated, truckload, less-than-truckload, flatbed, single source, final mile, and more.